Make wash days a breeze by investing in a spare zipped protective cover for your favourite mattress topper – pioneered by sleep specialists Duvalay. This easy-care product is ideal for those who have limited time (and patience!) for laundry, but want the benefits of great sleep hygiene. 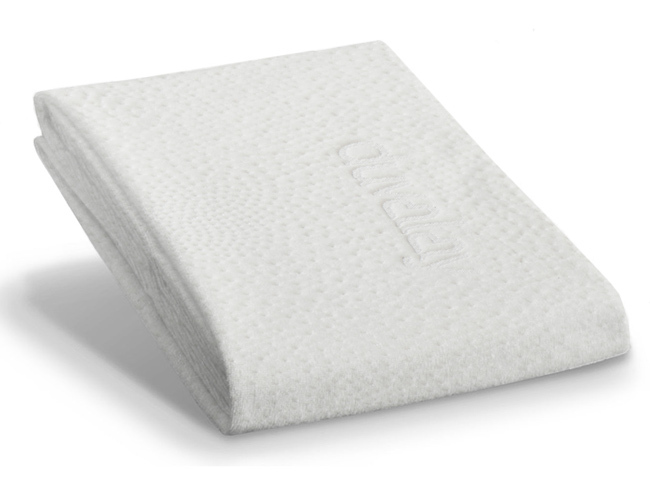 Experts recommend that you wash your mattress protector once every two months, which is a great rule of thumb for your Duvalay topper’s protective cover too! At the end of a long day, when you’re desperate to get into bed, it’s no fun to discover your bedding still isn’t dry; therefore, having a spare protector to hand ensures you’ll never be caught out on wash day again! Soft to the touch, Duvalay protective covers are cleverly designed to complement our toppers – working with the foam to prevent overheating. They retain the integrity of the foam – ensuring the topper is long-lasting – while also offering total comfort in the home.